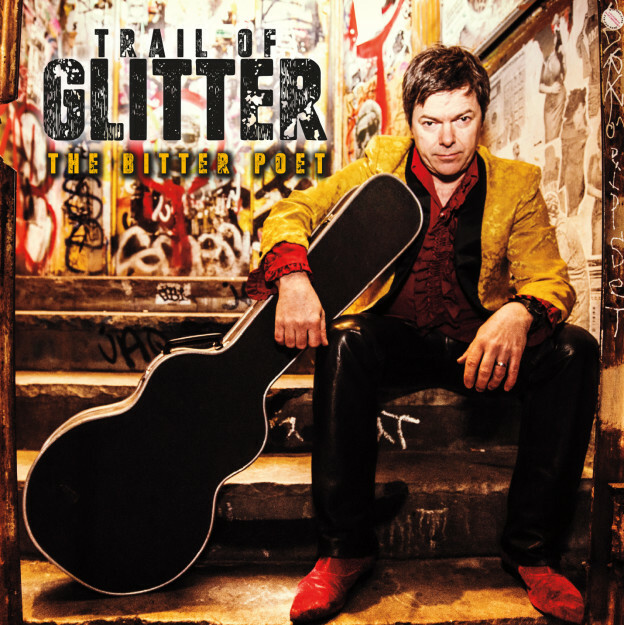 Many thanks to Independent Clauses for the premier review of “Guy’s Gotta Breathe” from my new CD Trail Of Glitter! Give the review excerpt a read then spin the song on the player below!! !